Test your knowledge with this fun French fact quiz! How much do you really know about France? Are you an expert on all things cultural or are you needing a refresher course in French history! Take our quiz to find out how you rank! 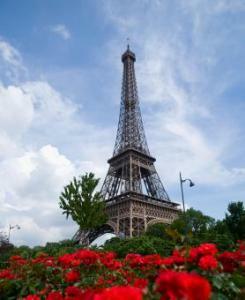 1. Who originally sold the Eiffel tower?